Premier Energy, a part of Premier Group UK is an alternative energy solutions providing company with a vast network spread across United Kingdom, Hong Kong, China, Thailand, Dubai and Pakistan and headquarters in Glasgow, Scotland UK. 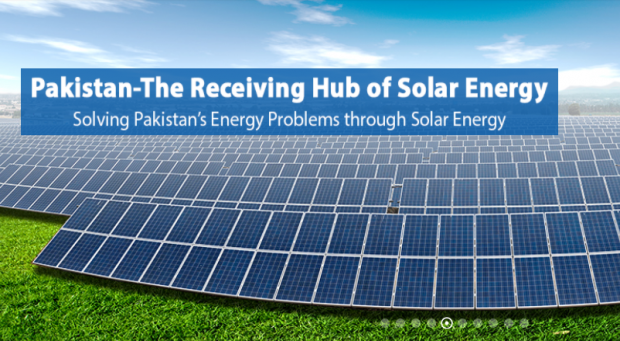 With Solar Energy, LED Lighting, Wind Energy and Bio-Gas as the areas of expertise; Premier provides international standard energy solutions to corporate and domestic clients in Europe as well as in Pakistan. Premier’s core values of keeping their customers first, believing in no compromise over integrity and a strong project portfolio is what distinguishes us from others in the market. 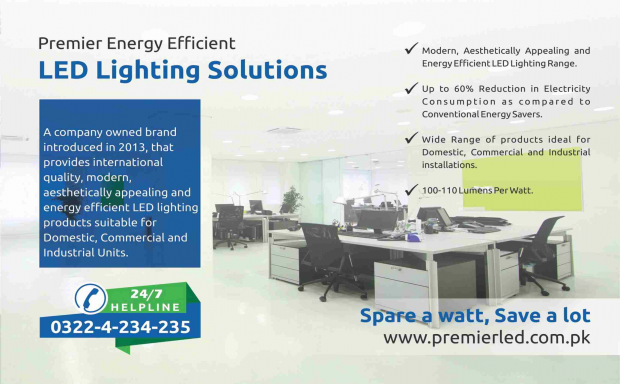 Therefore, in a very short span of time Premier Energy has established itself into a credible and strong organization. Premier Energy aims to revolutionize the energy sector Pakistan through a change in the energy consumption pattern and by encouraging the use of renewable energy resources to create energy for the future. Whether educational institutes, small businesses, domestic clients or even large industries, Premier Energy is steadfast in its mission to entitle all sectors to a clean, reliable and resilient energy system. Clients from all three sectors; domestic, commercial and industrial add to the extensive profile of Premier, however, Premier’s success comes from the state of the art Grid Tied Solar System installations. Premier in fact, holds the record of installing the largest and second largest power plant for the Textile Sector of the country. Needless to say that Electricity shortfall has not only lead to lower productivity, increased inflation and downsizing but has added to the overall unemployment rate as well. Keeping the current scenario in mind, Premier Energy has initiated the following programs: Programs Initiated by Premier Energy: Premier Energy believes in providing its customers with superior quality solutions therefore, all major equipment is imported from tier one companies across the globe. Premier maintains distribution partnerships with names as big as Suntech, Trina Solar, ABB and Voltronics. 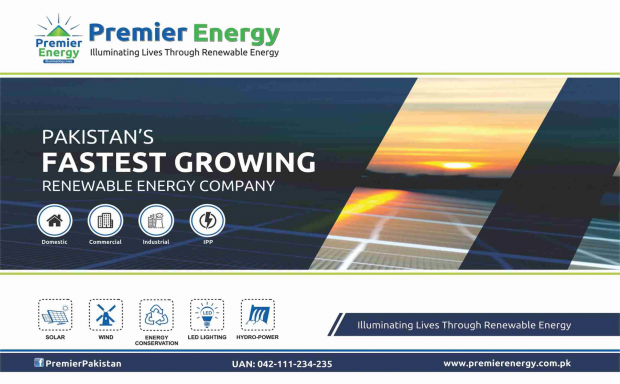 The company’s dedicated team, state of the art products & services and the effort for continuous growth and innovation has enabled Premier Energy to become one of the fastest growing renewable energy companies of Pakistan. “Illuminating lives program” for educational institutes under which the company will be providing solar solutions and LED Energy Efficient lighting systems to 198 schools across Pakistan. “Empowering the Industries Program” under which the company has targeted the industrial sector, converting their entire operations on solar through the installation of Grid- Tied Systems. “Improving the Living Standard Program” under which the company has targeted Housing Authorities, individual owners and small businesses entitling them to hassle free, energy efficient and cost effective solutions.